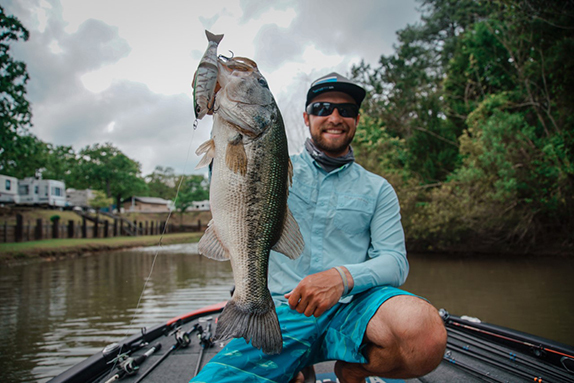 Former FLW Tour Angler of the Year and 2011 Forrest Wood Cup winner Scott Martin has joined the pro staff of Favorite Fishing and will utilize the company�s rods and reels in Tour events this season. 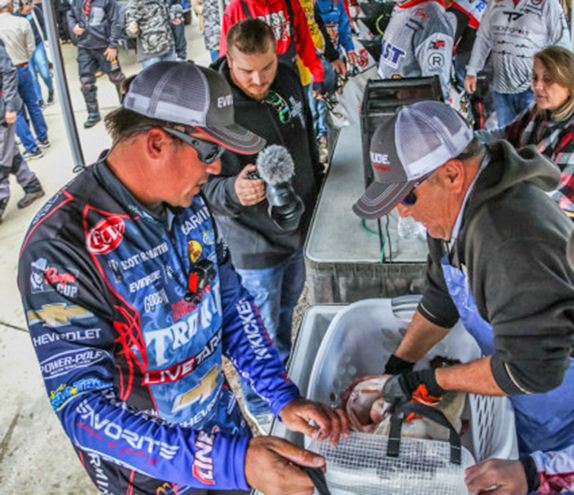 Martin was impressed with how the new rods performed at the FLW Tour season opener at Sam Rayburn Reservoir last week. 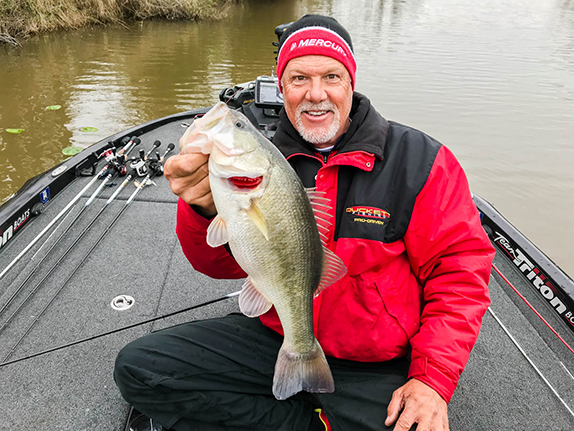 The first fish he put in his livewell on day 1 was a 9-pound, 12-ounce brute caught on a spinning rod. 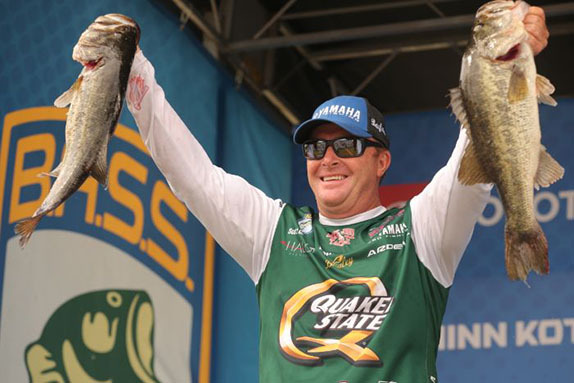 Martin said Favorite�s popularity with young anglers was also part of the reason he was attracted to the company.